A new frozen burrito, evol, from Phil’s Fresh Foods, Boulder, Colo., was a big hit at the recent Natural Products Expo East event at the Boston Convention Center. 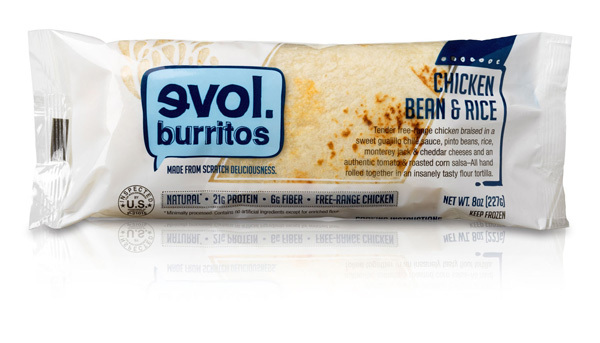 The natural and organic evol (love spelled backwards) burrito is available in four sizes—7 oz. premium burrito, 7 oz. premium wrap, 3 oz. mini burrito and 8 oz. burrito. The folks at Phil’s have dubbed the mini burrito as the “energy bar of the frozen food section.” The mini is available in five flavors: chicken, bean and rice; chicken and black bean; bean and cheddar; shredded beef; and veggie fajita. 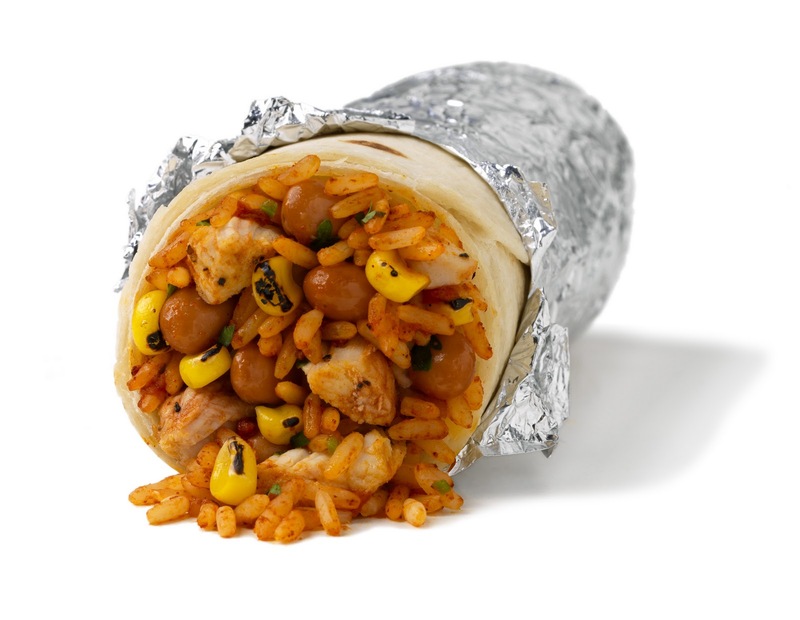 The premium burrito is available in three flavors: fire grilled chicken fajita; fire grilled steak fajita; and pork canitas. The three premium wraps are all dairy-free: teriyaki chicken; veggie curry; and Mediterranean couscous. The 8 oz. 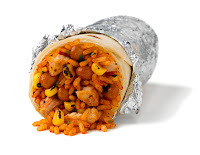 burrito is available in the following flavors: chicken, bean and rice; shredded beef; egg and potato; pinto bean, rice and cheese; cilantro lime chicken; veggie fajita; basic bean and cheese; tofu and spinach sauté; egg and sausage; egg and green chile; and pork and green chile. Officials with evol say the products are made with locally sourced ingredients, certified humane cage-free eggs, free-range chicken, humanely-raised and sustainably sourced meat and RBST-free cheese. TFFG Says: It was while chatting up another frozen food vendor in his booth at the natural products show that The Frozen Food Guy spotted one of the mini burritos. It was upside down and lying not far from the vendor’s packages (a seafood company), so TFFG was mildly curious but not wanting to interrupt the vendor’s presentation with a “what’s that on the table?” since it clearly wasn’t part of the product line under discussion. He was “on message” and I didn’t want to derail him and have him go “off message,” so to speak. Later, the TFFG was perusing all the various products on display in the new product section at the front of the exhibition floor area when he spotted the “evol” burrito. While jotting down notes about the product, another convention attendee shared—totally unsolicited—with TFFG how very good these frozen burritos truly are. So, TFFG made a personal visit to the evol booth and got the pertinent info and gave the mini burrito a test run (or two) himself. Thumbs up, evol! And ya gotta love the “e-v-o-l” (backwards) right?